We provide on-time delivery every day of the week except Sunday, and the lowest dumpster rental prices in the Charlottesville - Piedmont Region all throughout Albemarle County, Greene County and Fluvanna County. With Add-On services such as junk removal, and scrap metal removal, we can help you tackle even the most difficult projects with ease. If you've got scrap metal, simply give us a call, or visit or scrap metal page about requesting a scrap metal dumpster. We collect scrap metal, then we haul it to the local scrap yard for recycling. 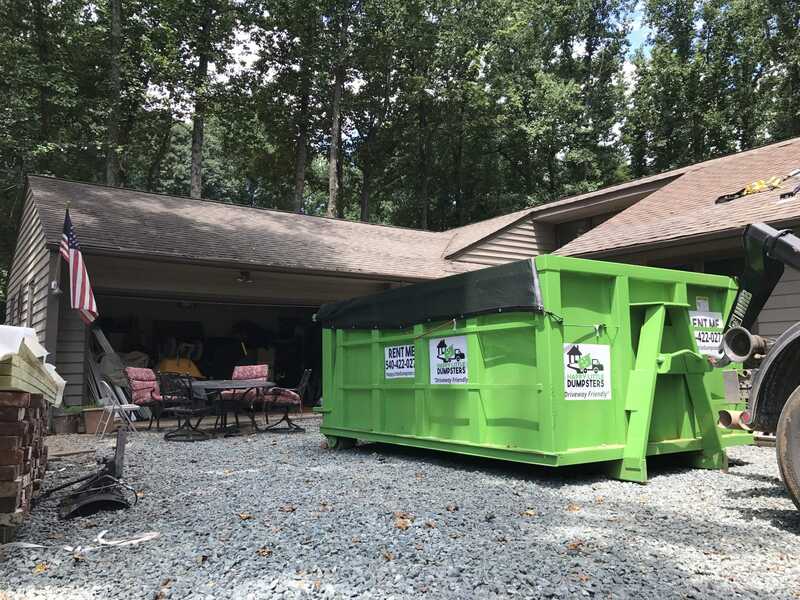 Everyone is looking for the easiest way to get rid of a ton of junk at once, and as an alternative to hiring labor, consider using our dumpsters for Junk Removal. Our dumpsters can be used for Residential use, Commercial use, electronic waste removal, appliance removal, recycling, cleanouts, furniture removal, mattress removal, garbage removal, yard debris removal, and storm debris removal. We see all kinds of cool landmarks in the Piedmont Region while we're out delivering dumpsters. 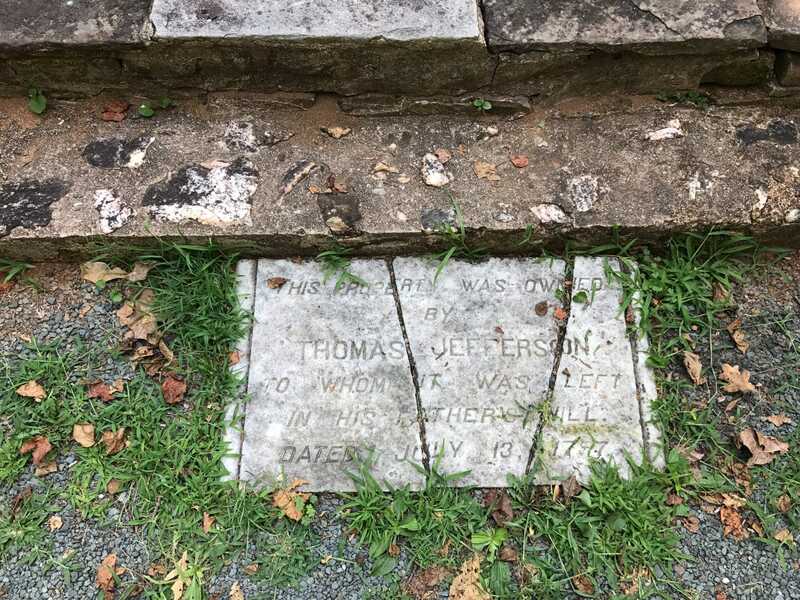 Below you'll find pictures of interesting landmarks, as well as pictures of our dumpsters in use in the Charlottesville area. If you have an interesting photo from the area that you'd like to share with us, contact us! You might be wondering where we dispose of your refuse, trash and material. We follow strict rules and guidelines set by Virginia Department of Environmental Quality (DEQ). We use the Ivy Material Utilization Center (MUC), which is a fantastic service center because they sort through recyclables, re-usables, and trash. They're located off of Exit 114, of I-64. We also use the Greene County Transfer Station, as they're convenient for any location around Greene County, such as Stanardsville or Ruckersville. Third, we use Van Der Linde Recycling, near Zion Crossroads in Troy, VA, which disposes of Construction Debris mainly, but does not accept food waste. 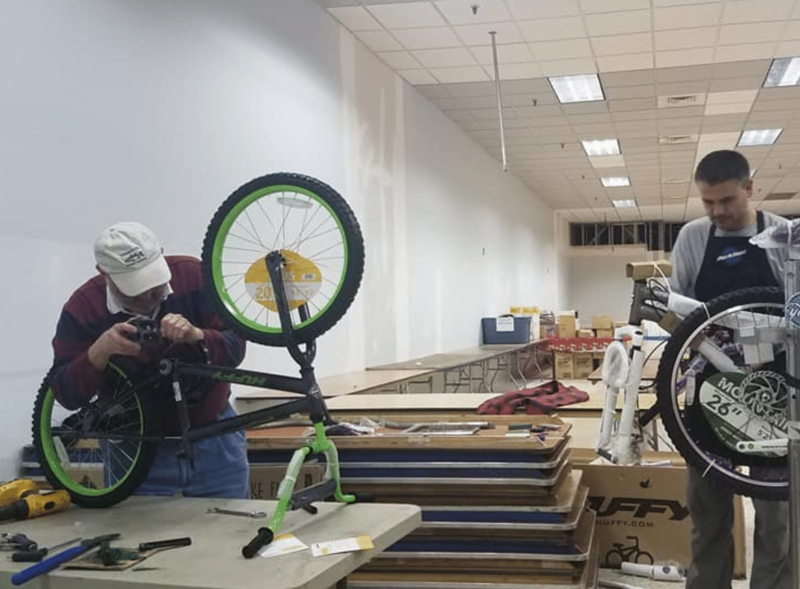 We find it important to serve the local community of Charlottesville, VA by donating our time, personnel, equipment and dumpsters to help make local non-profit organizations successful. December 2018, we were asked by Tom Powell, the Toy Lift organizer to donate dumpsters. 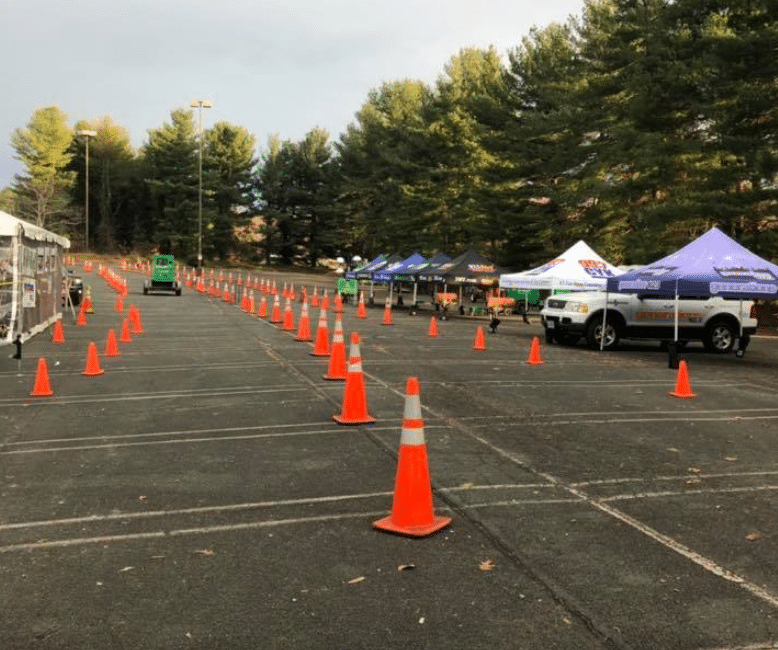 The dumpsters were used for the refuse from packaging generated by the massive amount of toys that were donated by the citizens around Charlottesville. 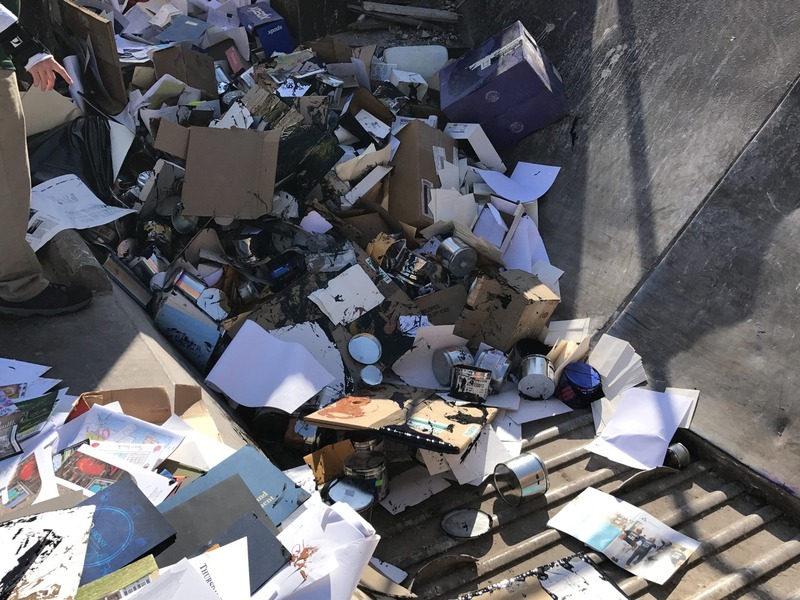 They ended up filling 20 cubic yard dumpsters full of recyclable cardboard and plastic, which was in fact, ultimately recycled. The dumpsters were placed strategically around Charlottesville, including the Fashion Square Mall near Rio Rd off of U.S. Route 29 in Albermarle County. Note: The Charlottesville service area is not limited to the above cities. They are simply the cities we most commonly service. If your location isn't listed, contact us as we probably service your area. This is our second time using HLD and both of our experiences have been great! Friendly staff, easy to work with and the best deal on a dumpster around! We would highly recommend this service for your commercial or residential cleanup needs. This is an excellent service. The dumpster was just the right size for our house clean out. The Happy Little Dumpster staff was very professional, courteous and helpful. They brought and picked up the the dumpster on time. and they made the process very easy. Just completed our second rental with this company. They have been prompt in delivery and pickup each time. Very professional and first class! Had a great experience with this company. The dumpster was delivered on time by a friendly, helpful gentleman and was picked up when I asked. So easy and no hassles whatsoever. I would HIGHLY recommend Happy Little Dumpsters! !